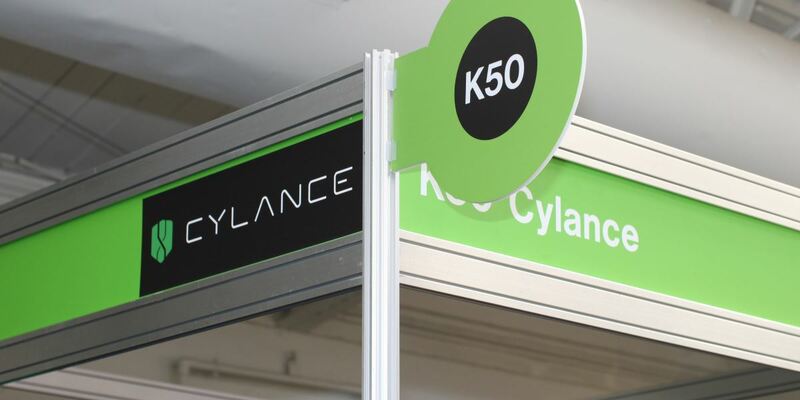 Cylance is experiencing unprecedented momentum in the past few years, achieving 322 percent growth in 2015 and 607 percent growth in 2016. Cylance® Inc., the company revolutionizing cybersecurity with the practical application of artificial intelligence to prevent the most advanced cyber threats, announced today that it has been positioned highest for Ability to Execute in the Visionaries quadrant of the 2017 Gartner Magic Quadrant for Endpoint Protection Platforms (EPP). This report marks the second year that the Gartner Magic Quadrant for Endpoint Protection Platforms has named Cylance as a Visionary. Cylance is experiencing unprecedented momentum in the past few years, achieving 322 percent growth in 2015 and 607 percent growth in 2016. Customers report experiencing easy deployment and management, low performance impact, and high pre-execution detection rates against both known and unknown attack types. Gartner, Magic Quadrant for Endpoint Protection Platforms; Eric Ouellet, Avivah Litan, and Ian McShane; January 30, 2017.